Our range of products include ss vibro shifter, industrial food processing shifter, agitator for food industry and sifter shaker. With an objective to fulfill the diversified requirements of the customers, we are engaged in offering Vibro Shifter. 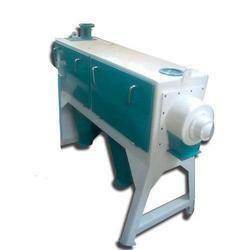 We employ high grade raw material and latest machines to develop the products as per the latest market trend. Apart from this, the offered machines are thoroughly checked by our quality auditors to conform international standards. These can be availed at industry leading rates. We have in our store a remarkable gamut of Industrial Shifter. These are widely appreciated by the customers for their hassle-free performance, low maintenance cost and easy installation. Moreover, we ensure that only flawless machines are delivered at patrons' premises within the promised time period. 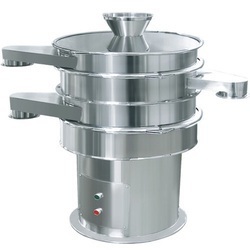 Owing to the rich industrial experience and expertise in this business, we are instrumental in providing supreme quality range of Agitator For Food Industry. 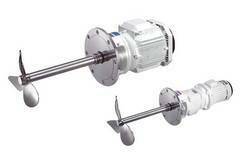 The best quality of Agitator For Food Industry is offered by us to customers at most affordable rates. 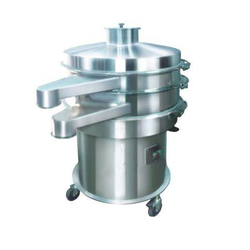 The offered Agitator For Food Industry is extensively used in industries that process products in the chemical, food, pharmaceutical and cosmetic industries. With an objective to fulfill the diversified requirements of the customers, we are engaged in offering Shifter Shaker. We employ high-grade raw material and latest machines to develop the products as per the latest market trend. Apart from this, the offered machines are thoroughly checked by our quality auditors to conform to international standards. These can be availed at industry leading rates. Looking for Food Processing Shifter ?